Phone 01256 396496 (Beggarwood) or 01256 399711 (Rooksdown) - ansaphone is available 24 hours a day - leave your name and number and the items required. Deliver your request in writing to the surgery. Follow the link on this page to the online form - you will need to register first, which is quick and easy and then you will be able to use the form to send in your request. Post your request to the surgery. Those wanting the script returned to them by post must enclose a SAE. 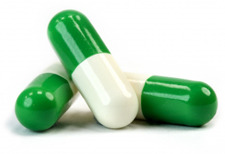 Repeat Dispensing - Please see your doctor or pharmacist for further information. Please note it takes 3 working days to process a prescription and those returned by post can take up to a week. 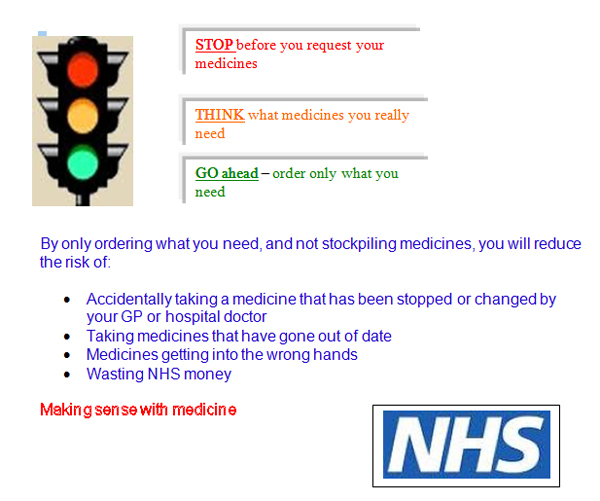 Please ensure you order your medication in good time. Boots The Chemist is next door for your convenience. The opening times are 9.00am to 5.30pm Monday to Friday, telephone 01256 398927. Please allow 72 hours (3 working days), excluding weekends and Bank Holidays, for your request to be processed. If you require your prescription to go direct to a pharmacy please allow 3 additional days for them to collect and prepare for dispensing. Any problems please telephone the surgery. The Rooksdown Pharmacy is on site for your convenience. Rooksdown pharmacy is a family run business, husband and wife team, here to provide a friendly, efficient service to the local community, with a personal touch. Mr Rakesh Odedra MRPharm.S, and Mrs Reena Odedra MRPharm.S.